In addition to products that are designed to ease the pain and discomfort of teething, The Online Drugstore has many kids oral care products available for children to maintain the health of their new teeth. Once a baby’s teeth begin to pop out of their gums, you can introduce them to the world of tooth brushes. If the baby has watched you brush your teeth, they may think that it is great to be like you and have their own toothbrush. The first step in infant toothbrush use involves wetting the toothbrush and placing it in baby’s mouth to show the toothbrush motion. This can be done before the teeth appear. As the new teeth come in, you can start using a tiny amount of toothpaste while still using the tooth brushing motion. 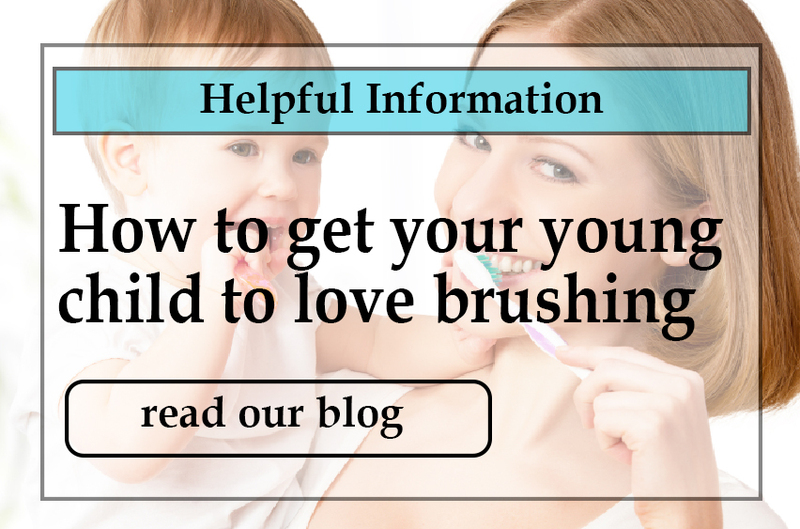 As you brush baby’s teeth, you should routinely check for signs of tooth decay. Parents should also take baby to a pediatric dentist at about 12 months old. If your baby is in pain as those new teeth pop through the gums, you may want to use a bit of baby teething gel to soothe the pain. Shop at The Online Drugstore for all of your kids oral care products. Spinbrush Kids Marvel Characters Electric Toothbrush, Spiderman - 1 ea. Crest Toothbrush Kids Soft Sesame Street - 1 ea.